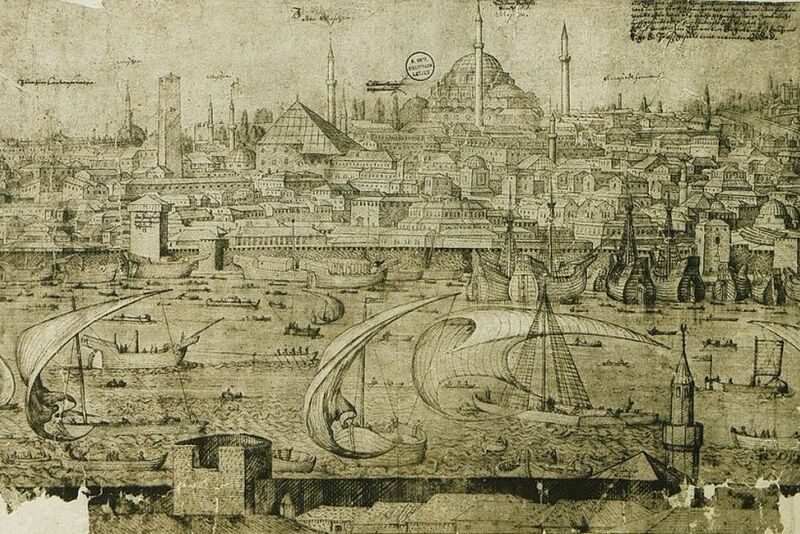 The Muslim world—including predominantly Islamic countries spanning Asia to the Middle East to Africa, as well as the global diasporic communities—has an incredibly rich literary history. 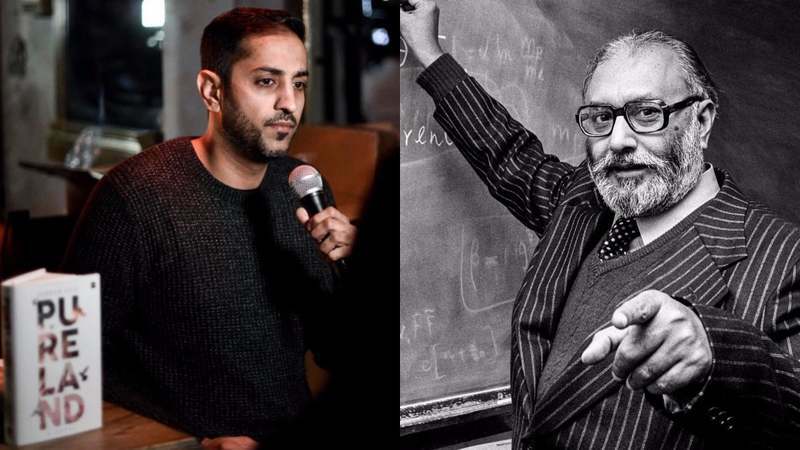 From the poems of 13th-century Persian poet (and Sufi mystic) Rumi to the 20th-century literature of novelists like Egyptian Nobel Prize winner Naguib Mahfouz or Sudanese writer Tayeb Saleh, there is a wealth of work by and about Muslims to explore. 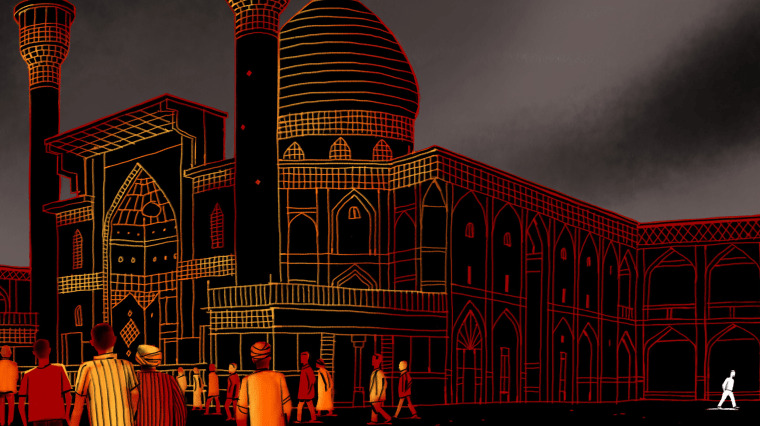 But if you’re looking for a contemporary entry into the vast world of Muslim writers, there’s no better place to start than with the following 10 novels, all by women who have a direct connection with the Muslim world, all of which center around Muslim characters. 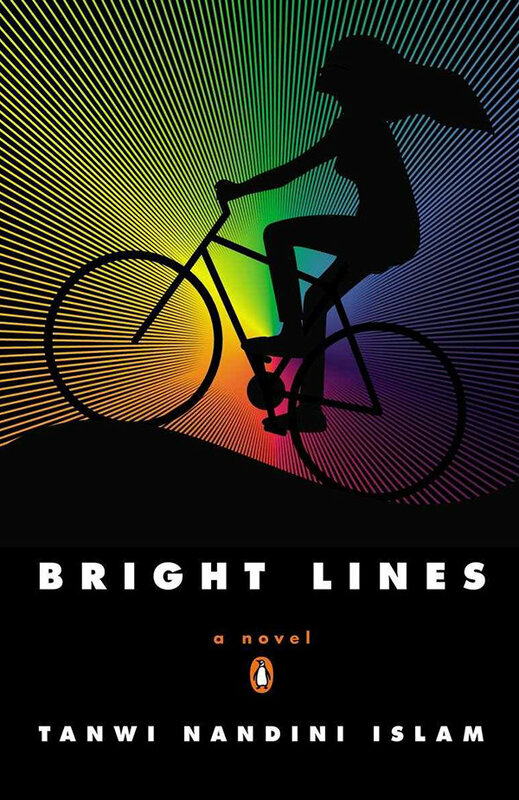 In truth, I generally hesitate to categorize books in a way that is premised on the identity of their authors or characters; it can feel cheap, or easy. I’d like to think that simply because a book is beautifully written and beautifully strange and beautifully beautiful, it will be noticed, it will be read. And yet, too often, that is not the case. Because, too often, the books that are spoken about the most, in this country, the ones that get the most publicity and attention, are by white men and white women. So if you’d like to make your To Be Read pile a little more inclusive of the enormous range of human experiences (and, really, you should want to do this), there’s no better place to start than the following novels, all of which will sweep you away into their worlds, and return you into your own feeling a little different, a lot richer, and far more expansive as a reader, and as a person. 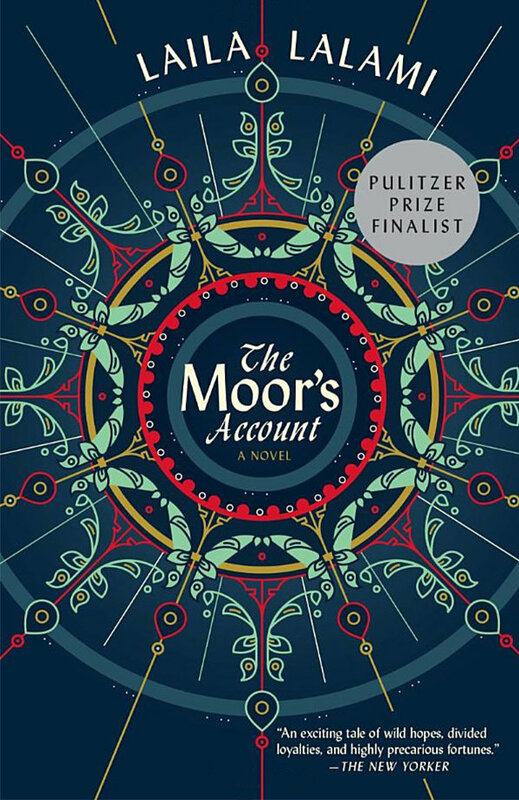 Though fiction, Laila Lalami’s Pulitzer Prize finalist novel is grounded in the historical story of Estebanico, a 16th-century Moroccan slave thought to be the first African man to traverse the American continent. Though there is no known account of Estebanico’s experience coming from Morocco with Spanish explorers, landing in what is now Florida, and crossing the continent, Lalami’s compelling tale sweeps readers to a time and place that is rarely talked about from the perspective of anyone other than the conquering heroes. This is what makes The Moor’s Account so powerful, really, the refusal to cede the narrative to the powerful, a recapturing of history by a person who has long been without a voice. 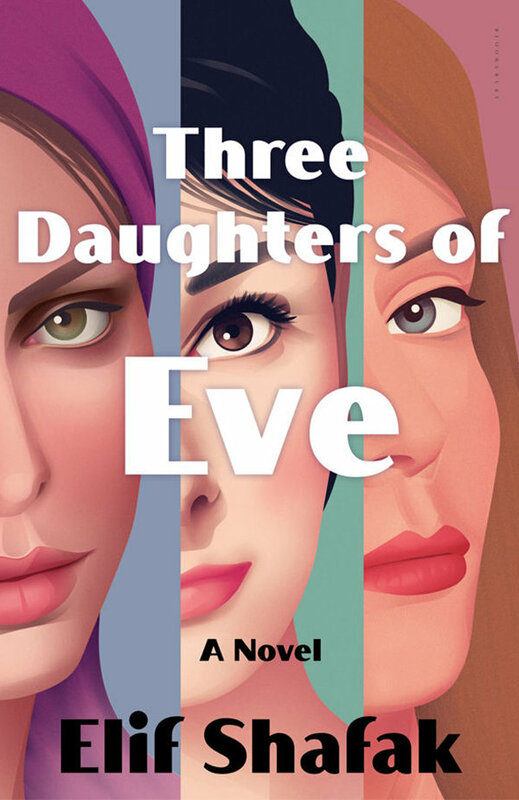 Though this novel starts off in contemporary Istanbul, it also encompasses an earlier era, tracing the friendship of three women: the beautiful Peri, who is Turkish and from whose perspective the novel takes place, the lively Iranian Shirin, and the religious Egyptian-American Mona. The three meet while students at Oxford University, where they fall under the spell of a charismatic male professor. Peri is reminded of this time in her life when, on the way to a dinner party, she sees a photo from that era; what do the two points in her life have to do with one another? 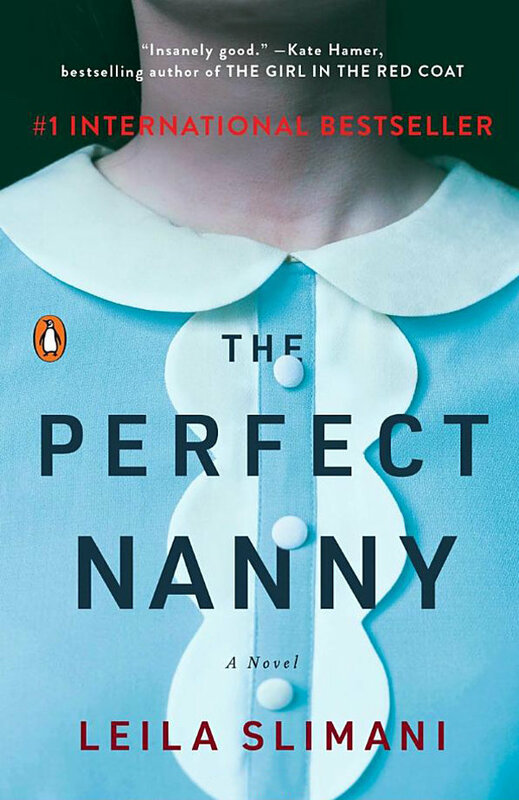 The answer to that comes out over the course of the narrative, as the chaos in the world outside the dinner party threatens to encroach upon the carefully built illusion of safety that Peri has created in her life. 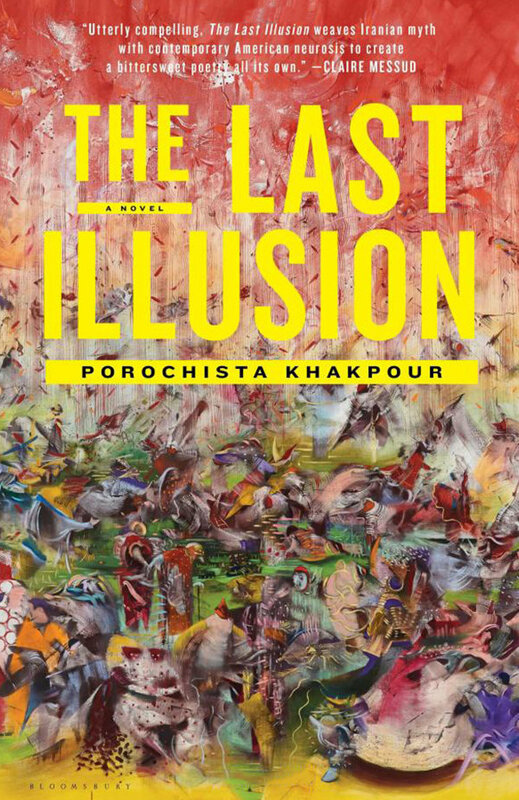 I’ve written about this novel before, citing how Slimani “uses this most horrific of narrative foundations—murdered children—to explore commonly experienced issues like imbalances in power, breaches in trust, and tensions surrounding class and race. In doing so, she has created a truly chilling story that promises to leave you questioning all your long-held thoughts on motherhood and the different prices paid as women try to achieve something resembling domestic bliss.” And all of that still stands, but, since writing that, I’ve read this book again, and paid even closer attention to Myriam—the mother of the murdered children, who is a secular Muslim living in Paris, trying to navigate her status in the bourgeois world of her white French husband and their friends—and find it to be an incredibly nuanced and fascinating portrait of a woman who is struggling with her identity, which in turn leads to a sort of obliviousness of the struggles that exist in others around her—including that of her murderous nanny. Not only is Tanwi Nandini Islam the creator of perfume and makeup line Hi Wildflower, but she is also a brilliant author, whose words imprint themselves upon you, lingering like the dry down notes on one of her scents. 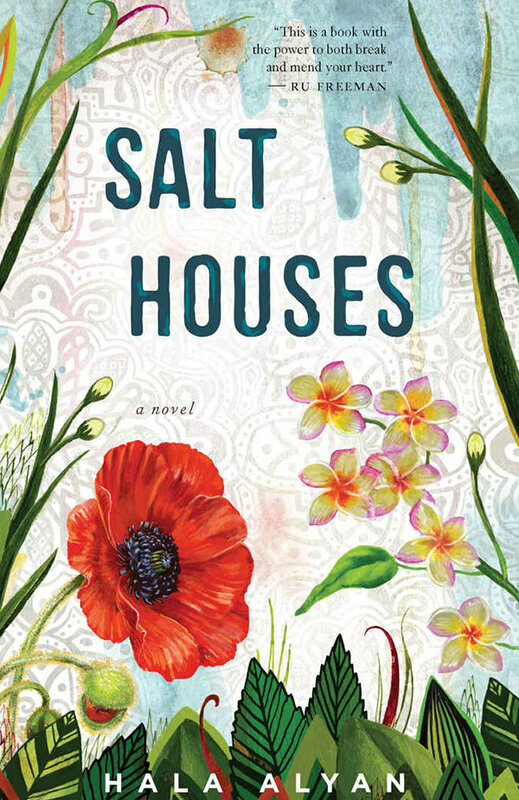 This coming-of-age novel—Islam’s debut—takes place in the very different worlds of Brooklyn and Bangladesh, as Bangladeshi Ella, whose parents were murdered, must move in with her extended family in Brooklyn. Eventually, Ella meets Maya, the daughter of an Islamic cleric, and the two have a powerful, incendiary attraction. Islam beautifully captures the heady mix of rebellion and awakening that all young adults experience, as well as the ways in which so many of us feel torn about how the mere fact of becoming ourselves might take us away from the traditions and heritage of our families. 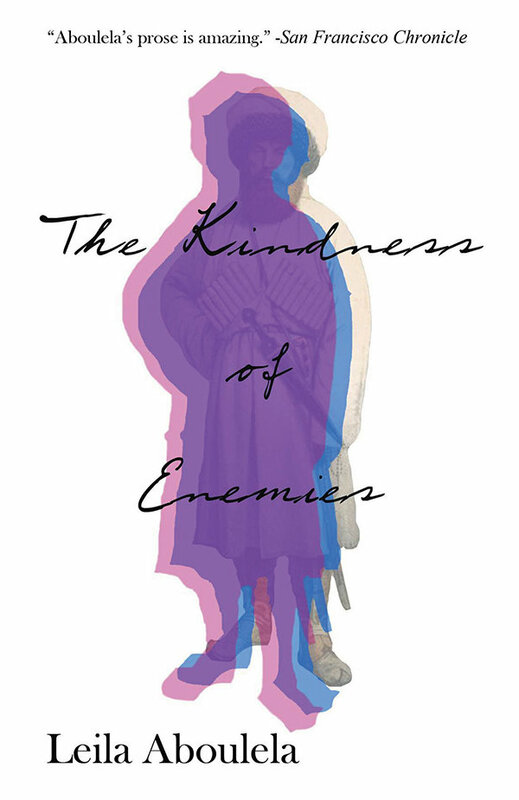 Though set in a post-9/11 world (and, perhaps more importantly, post-7/7, as the novel is set in Britain), in which Muslims living in non-Muslim countries must navigate bigotry and suspicion as they go about their daily lives, The Kindness of Enemies also focuses on a perhaps lesser known period of historical tension: the mid-19th-century Caucasian War, between Russia and the region’s Muslim populace. 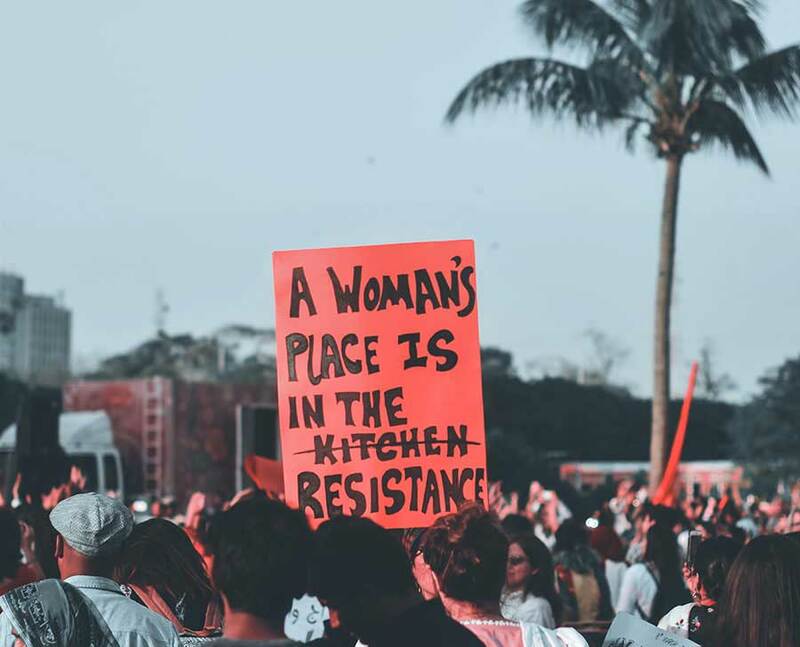 What Aboulela does so beautifully is make clear that the sins and trauma of our past—even our long-distant past—still have reverberations that can be felt strongly today. Her story of love and betrayal, redemption and fear, is one that feels forever relevant, a powerful reminder of how the past is ever-present. 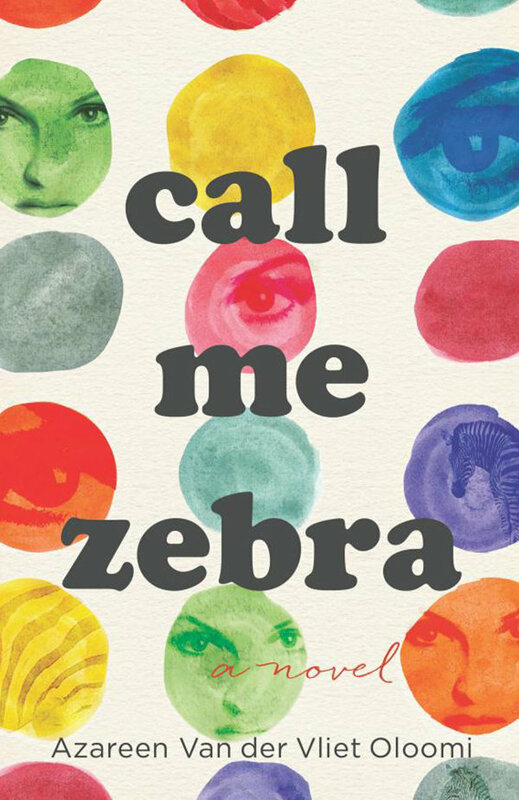 As could perhaps be inferred from its title, this novel is pure magic. The Iranian-born Khakpour (also an incredible essayist, whose forthcoming memoir Sick is one of our most eagerly anticipated books of the year) draws from Persian mythology to tell the tale of a young albino boy, Zal, whose outsider status leads him on a path to turn-of-the-21st-century New York City—a singularly interesting time for outsiders and chaos. Khakpour’s lyrical writing is, on a sentence-by-sentence level, never less than beautiful, often funny, and devastating in its ability to fully immerse the reader in the wild, wonderful, tragic world of its characters.